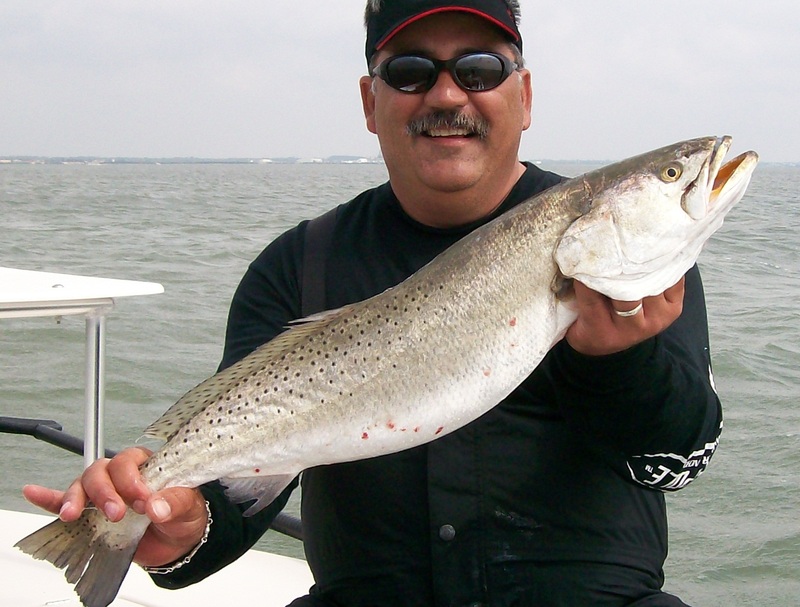 Captain Billie Kocian is a native of Brownwood, TX, and hails from a long time family fishing tradition. 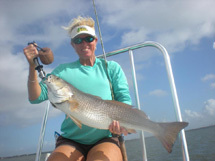 Billie and her husband Mike have been married for over 20 years and share a love and passion for fishing. 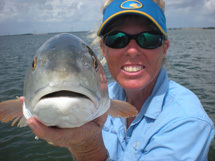 Adept in her skills as a boat captain, Billie is an expert in locating and catching Trophy Trout and Redfish on artificial lures. Capt. Billie is a Full Time Fishing Guide and Professional Angler. She has devoted much of her time to charity, serving as Coastal Conservation Association Chapter Banquet Director and Board Member. Captain Mike Kocian is a native of Victoria, Texas. Capt. Mike served 8 years in the U.S Coast Guard and is an experienced navigator. 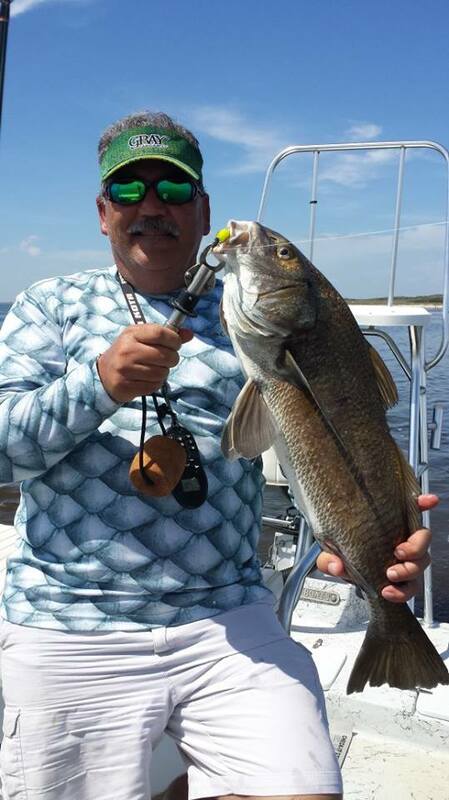 His expertise extends inshore to offshore, specializing in Trophy Redfish and Trout on artificial lures. Capt. Mike has devoted much of his time to charity, serving as Coastal Conservation Association Chapter President and Board Member. 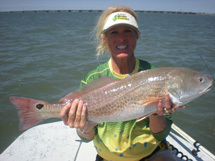 Billie and Mike Kocian fish the Pro Redfish Tournament circuit as a husband and wife team.